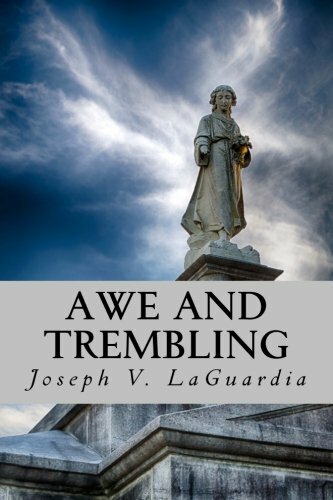 In A Whispering Call, Joe LaGuardia explores the treasure of God’s unfolding drama of salvation from the earliest pages of Genesis to the advent of Jesus Christ. It is a celebration of scripture and a plea to take a renewed interest in the First (Old) Testament. “By way of neglect,” LaGuardia writes, “the church has lost the ability to read the Old Testament independently from the Jesus whom Christians serve…The breadth and depth of the Old Testament solicits as much, and begs a closer reading by Christians, various faith groups, and people of no faith at all.” A Whispering Call seeks to let the Testament stand on its own, to hear ancient voices for a new day, and rediscover the hope that launches the greatest story ever told. 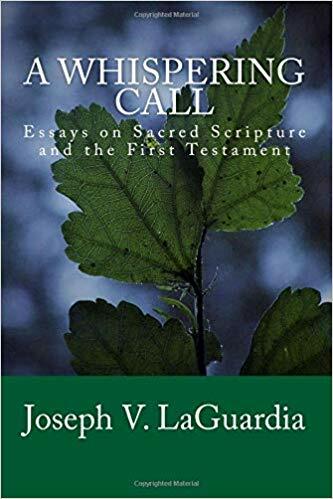 A Whispering Call is LaGuardia’s second anthology of essays on sacred scripture, and it is sure to encourage, challenge, and inspire readers in the journey of faith. It promises to bring biblical principles to life and affirm God’s mission in the world. Every essay pays careful attention to biblical research and cultural insights, and each includes a series of study questions perfect for private devotions or public use. Read them for group discipleship, incorporate them in the classroom, peruse them to prepare for that next sermon. They promise to enlighten and entertain. God’s Word is not a sounding board that reinforces our cliché beliefs about Jesus; nor it is an echo chamber as cheap as social media platforms sometimes assume…Regardless of contemporary, common arguments about the nature and inspiration of scripture, the ancients believed that the Bible was a dangerous book, one that beheld the mystery of God and reinforced the fragility and myopia of God’s people. Its radical message had the power to transform lives, communities, institutions, and nations. 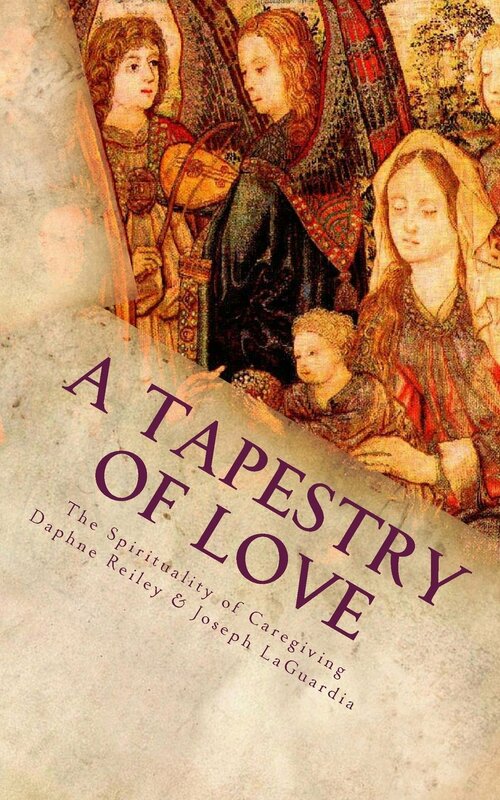 In the words of Barbara Bowe, savoring scripture makes the difference between admiring the flame of a candle and touching the flame of a candle so as to engage that which is dangerous, purifying, and–in many ways–scathing. Although forgiveness [in the Bible] breaks cycles of violence, forgiveness does not exclude speaking out, protesting, and resisting personal or systemic abuse. It does not condone violence or look in the other direction. Jesus’ forgiveness does not give us an excuse to continue to see, seize, and subdue like Shechem did with Dinah. Rather, the act of forgiveness calls us all to holiness, restoration, and healing. It gives the oppressed a voice–all who are at the center of our texts of terror–and empowers those of us on the sidelines, that we might intervene…It is not enough to say “I’m sorry,” we must right wrongs so that reparations can prevent future abuses and exploitive practices. Many people claim that today’s church is worse off than ever before and in need of reform…Some Christian scholars believe that this is not the end of the church, but only another beginning–the Holy Spirit is moving the church from the laurels of comfort and inspiring a new movement of outreach and missions that pivots God’s people from an inward-focused ministry to an outward-focused missional agenda. Fundamentalism will collapse in on itself, exposing the false gods of nationalism and tribalism, while the God of Pentecost–always breaking boundaries of ethnicity, gender, race, and economics-is moving well beyond the walls of the church. If there is any voice for justice crying in the biblical wilderness, it is the prophet Isaiah. Throughout his message to Israel, he called for people to “do justice” (1:17). Echoing other prophets, such as Micah and Amos, he challenged people to have mercy. This was not only for personal enrichment, it was a community ethic in which relationships were set straight, economic injustices repaired, and people long-neglected were protected and honored. Justice was not about having one’s head in the clouds, but about making space for others in one’s own living room. It was not a reach beyond community, it was a diligent plan to make community one of integrity and compassion—an organic, living model built on the theology that all people are part of God’s creation, even if some people do not believe in that fact. For Isaiah, justice means caring for the refugee, widow and orphan. It means insuring economic opportunity, minimizing debts, sustaining land ownership, and understanding that if things are not right between neighbors, then things with God will not be right.